Home // Readers Klub // ‘Twilight’ author Stephenie Meyer to re-release book with ‘exclusive bonus content’ !! ‘Twilight’ author Stephenie Meyer to re-release book with ‘exclusive bonus content’ !! Author Stephenie Meyer is celebrating the tenth anniversary of the release of her best-selling novel, “Twilight” in a special way by releasing a new edition of the book. The new book, released by publisher Little, Brown, will have exclusive bonus content from the best-selling novel and will also see Meyer participate in its promotion in the coming months. 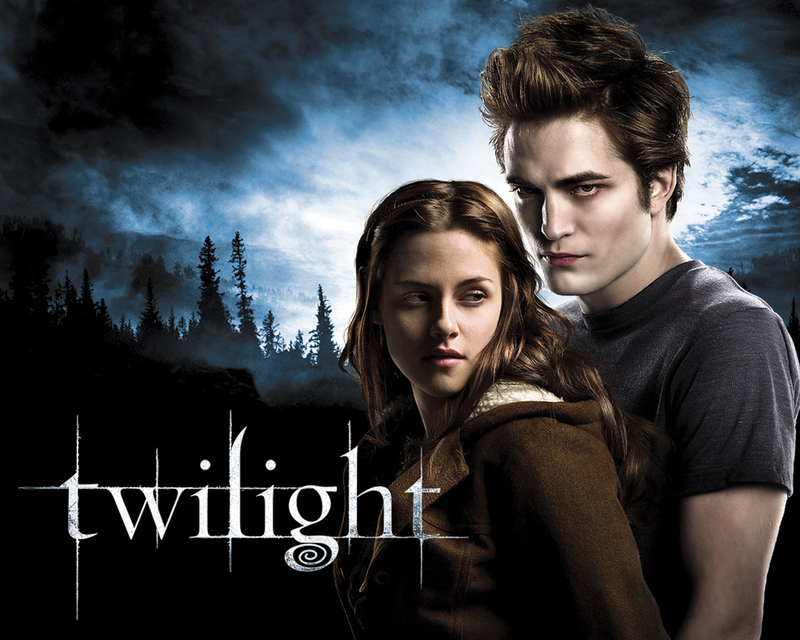 “Twilight” was first published in 2005 and later adapted into a movie, which features actors Kristen Stewart and Robert Pattinson as Bella Swan and Edward Cullen as a human-vampire couple. The book became New York Times best-seller and the film was also equally successful with a huge fan following. The success of the film can also be attributed to the real life romance of Stewart and Pattinson, who were also known as ‘Robsten’ to their fans.